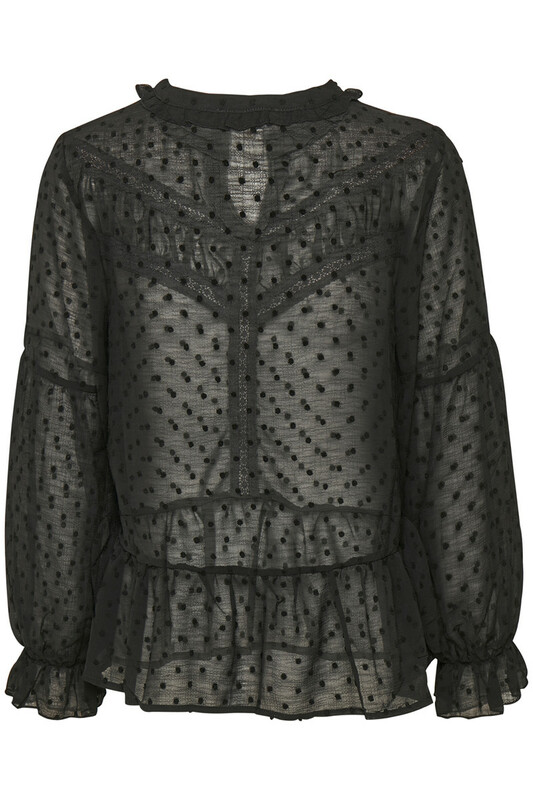 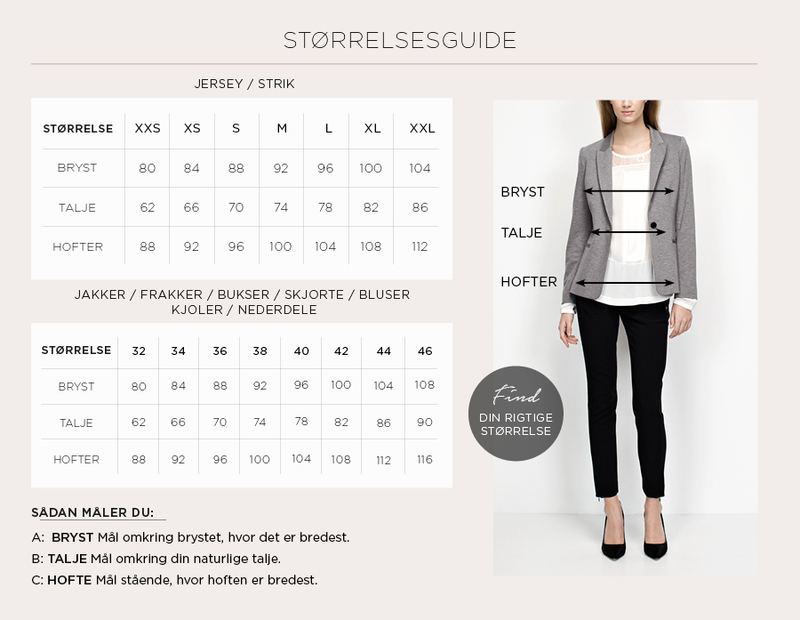 This blouse from Cream, has it’s attention on the fine details. 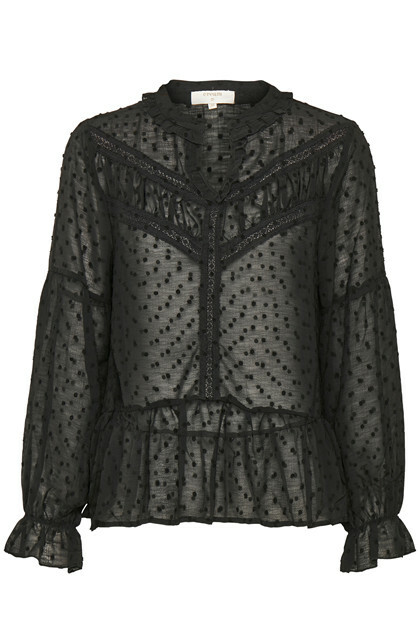 It has these fine little fringe dots, a regular fit and v-neckline with ruffles. 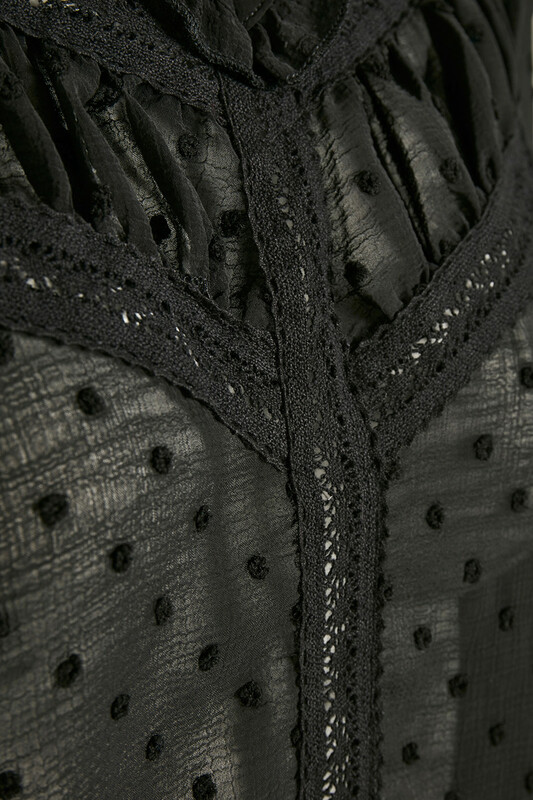 On the front it also has nice lace stripes, sleeves with ruffles, and gentle ruffles at the bottom of the blouse. It is definitely a first choice for every late summer event.